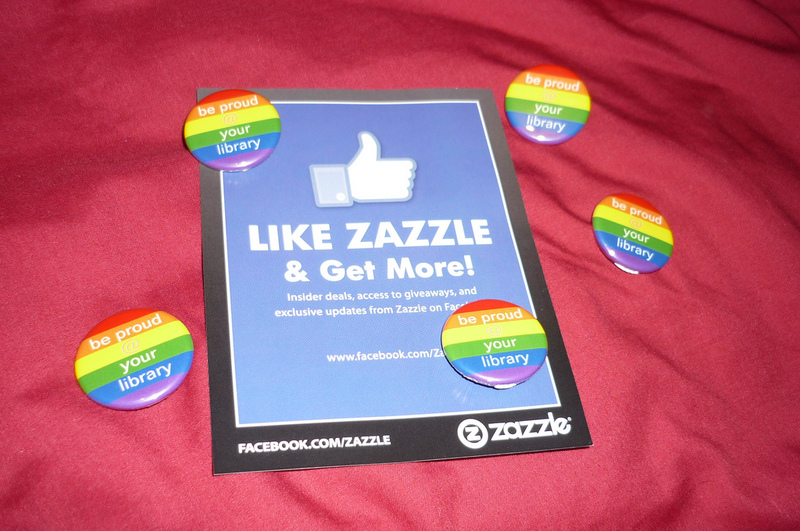 Be Proud @ Your Library | Catalogue This! I had every intention of my next post being about my personal catalogue, but these arrived today, and I just had to share. Available from Zazzle.com in a range of sizes.